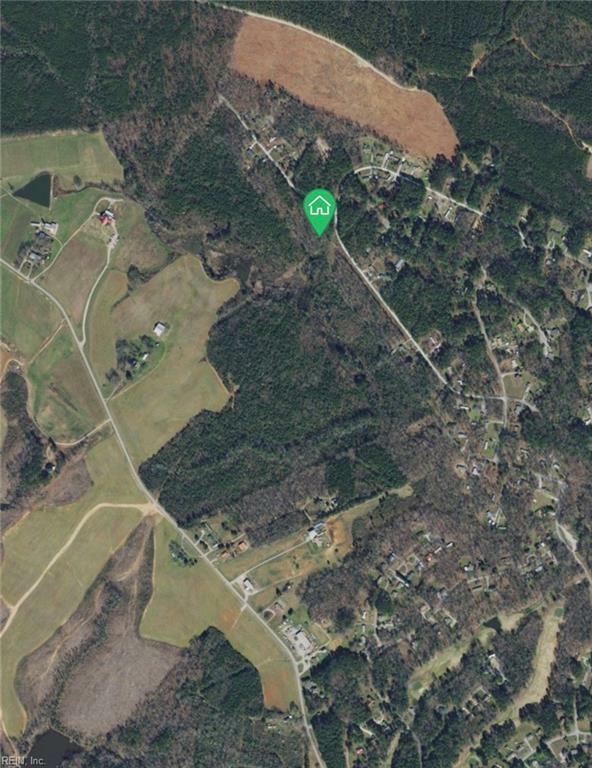 LOT 19 Mulberry Ln, Mecklenburg County, VA 23919 (#10175378) :: Abbitt Realty Co. Vacation Property in Golf & Country Club Resort on Lake Gaston for the luxury camping lovers! 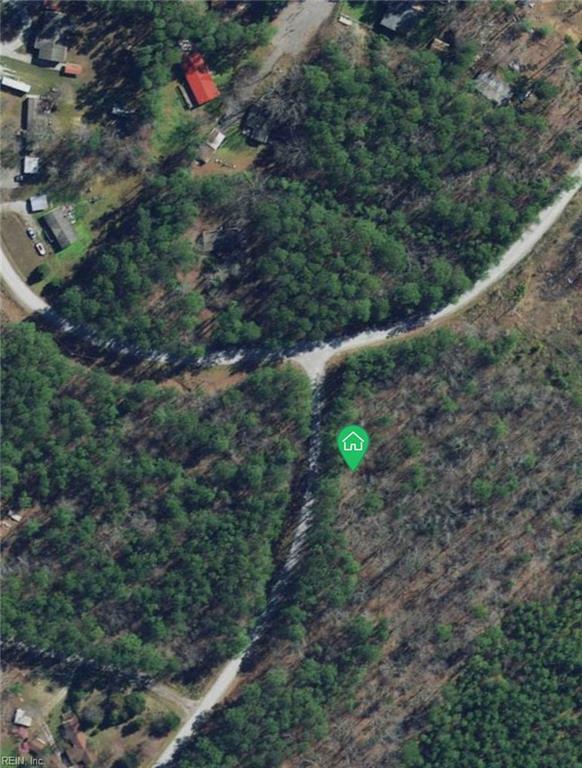 This place has all of the following: Only golf community on Lake Gaston with a 9 hole champ private golf course, large recreational area on the lake courts, picnic area with grills, playground and even a laundry area. 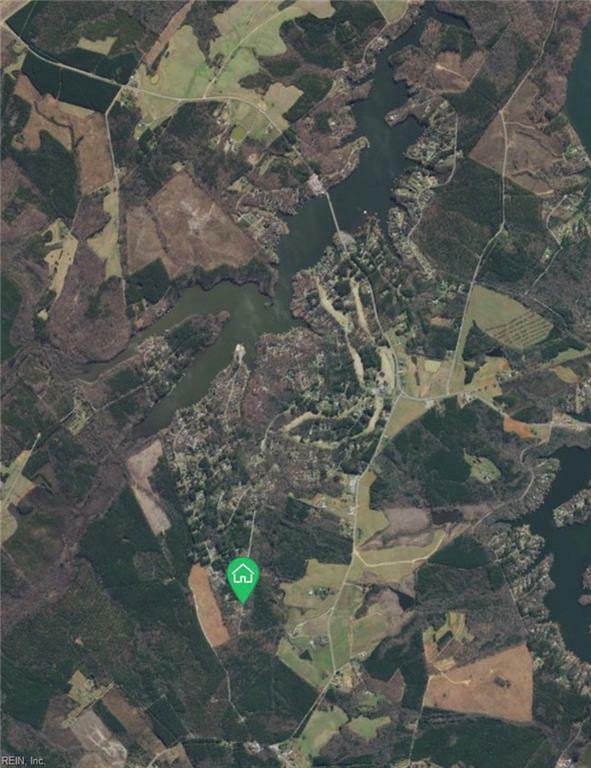 Ride your golf cart to the largest selection of fishing tackle & bait in the area or go check out the scenic views of popular creek that feeds into the 34 mile long lake that borders VA and NC. 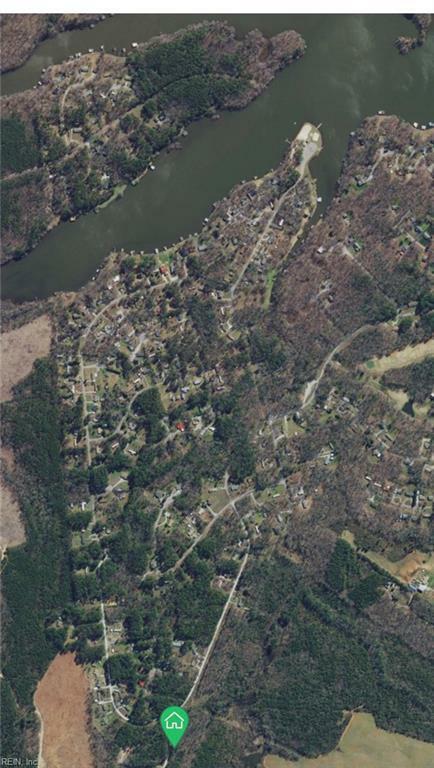 The lake has a water rate of A-2, which is the highest quality found in eastern NC. Summer is on its way so now its time to find a place for your vaca!